Ragic can analyze your data to generate a ranking report with the numerical fields in your database. Just determine the field and values to sort, and Ragic will automatically calculate the differences in total, and the differences by timeframe, as well as the percentage. Below is a chart of the configurations you can make on your ranking report. Pick a month as a date range. You also have the option to choose "All time". 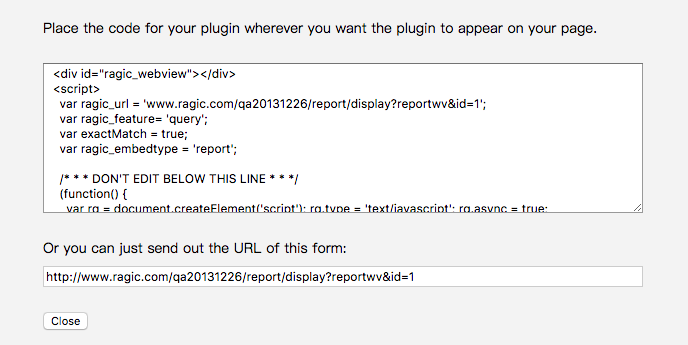 Choose a date field in your sheet for Ragic to analyze. Pick a field that Ragic should rank according to values. Pick a number field that should be analyzed aggregated by the record's value in the Rank Field. Ragic will show you the total and changes compared with the past time period. 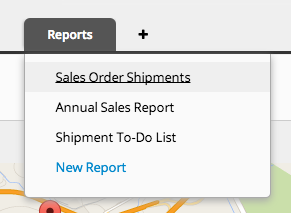 If you generate the same ranking report often, you can save your report by clicking the Save as a report button that comes up on the right side when you generate a report.